After you have been arrested for a crime, you may feel overwhelmed. There	are likely a number of questions and concerns going through your mind	and you may not know who to turn to. 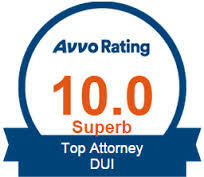 Hiring an experienced	Greater Seattle Area DUI attorney can increase your chances of obtaining a favorable outcome. At W. James	Kotlowski, we have more than two decades of experience and are always	available when you need us. You have options and we would be happy to	discuss them with you. We can work with you to go over the various legal options that are available	to you. Our legal team provides useful information regarding the legal	process, including how much the process will cost, whether the charge	will go on your permanent criminal record, and what the possible penalties are. We are here to put your mind at ease while we answer your questions and put together a	well-planned legal defense. With our knowledge and experience in criminal defense, we can	provide you with quality representation that you can rely on. 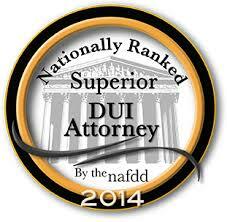 Whether you are facing domestic violence, DUI, or drug charges, we can	guide you throughout the legal process. For a free case evaluation, please	call our office now at (206) 395-2004!